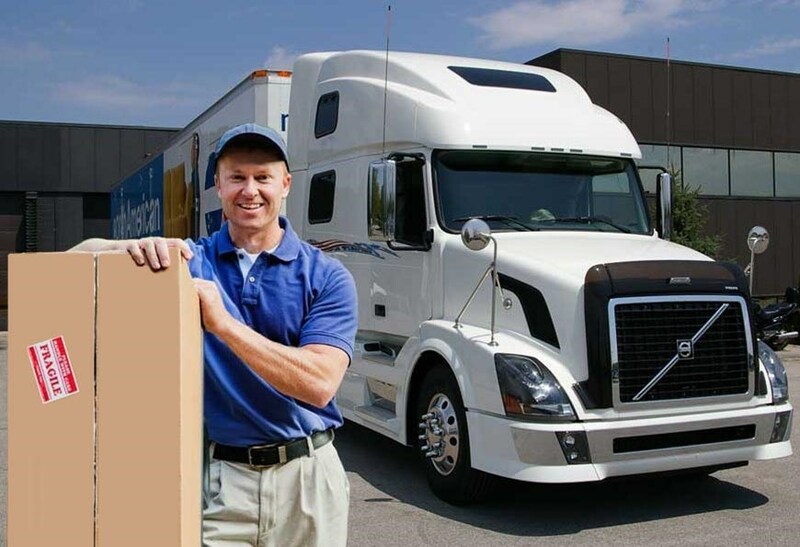 Whether you are moving from Pittsburgh to Texas for professional or personal reasons, choosing the right mover ensures a smooth and seamless transition. For more than 40 years, George Moving & Storage has been providing professional moving services and storage solutions that make long distance moving simple and streamlined. Our customer-focused services, industry experience, and comprehensive moving options have earned us numerous awards for quality service, including ProMover certification with the American Moving & Storage Association. As an agent of North American Van Lines, we belong to a nationwide network of moving and storage professionals that can handle household moves anywhere in the United States. Even with a well-planned move, sometimes unexpected issues arise and you want a mover that is equipped to handle any unforeseen problems. In the event that you are unable to receive your items in your new Texas home, George Moving & Storage offers flexible short and long-term storage for your household items. We keep your items secure and store them in enclosed wood vaults, and we can hold them for as long as it takes for you to complete your Pittsburgh to Texas move. When you’re ready for your items, just give us a call to schedule a prompt pickup or delivery. Relocating from Pittsburgh to Texas for work? If your move is being decided by your employer, be sure to have them inquire about our convenient and affordable employee relocation services. George Moving & Storage will work with you and your employer to meet all budget and scheduling requirements to ensure an easy and efficient Pittsburgh to Texas relocation. Ready for more information regarding our moving services and secure storage? Contact George Moving & Storage today to find out how our experts make Pittsburgh to Texas moving stress-free. Call to speak with one of our moving specialists or request your free moving quote by completing our convenient online form.